Entry is open to all residents of Great Britain. Tickets are not for sale to or by anyone under 16 years of age. If anyone is found to be under 16 they will automatically forfeit their right to a prize. 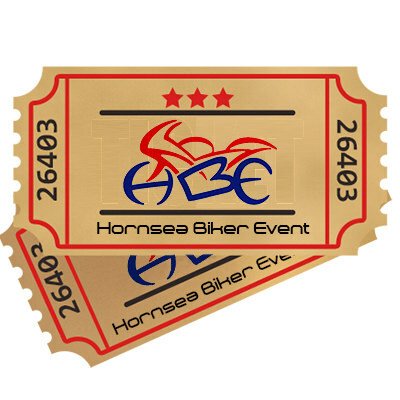 The raffle is not open to members of Hornsea Biker Event or the Hornsea Foundation. All Prizes must be collected from Hornsea East Yorkshire. 1st Prize – Custom Built CX500 – Built by Ribbon if Black Motorcycle Club. 2nd Prize – Garden Furniture Provided by Hornsea Garden Centre. 4th Prize – Four Day Caravan Break at Skirlington Lesuire Park in a Premier Cabin. Other included, Golfing , Other Holidays , Hotel Breaks.